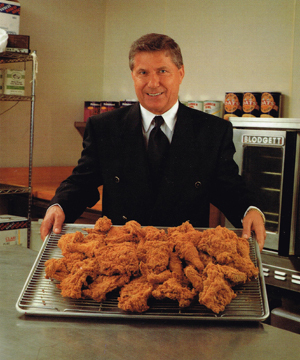 Since opening my first fried chicken restaurant in 1975, my philosophy for Charlie's Chicken has been... "do what is right for the customer." We have built our winning team around this very simple theme. I believe our customers deserve the best quality food and service at the best possible price. We at Charlie's always have and always will continue to fight for excellence.